148 E Brokaw Rd, San Jose, CA 95112 U.S.A.
Azazie is a direct to consumer bridal gown and bridesmaid dress brand that marries high-quality materials with great prices. TheKnot.com recognized Azazie as a 2019 Couple’s Choice Winner for their excellence in formal dresses. Every dress purchased at Azazie is made to order, tailored to your specifications, with sizes anywhere between 0 and 30! This popular brand cuts out the middleman to deliver the best pricing possible. 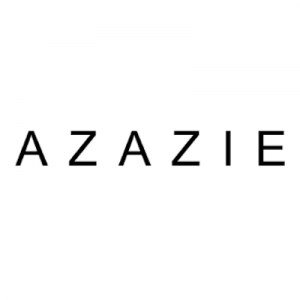 Azazie also offers a home try-on program and virtual showrooms, enabling bridal parties to look through gorgeous gowns from anywhere in the world!